This beautiful quote from fashion designer Giorgio Armani describes exactly the feelings I developed for this city. Welcome to my little journey in the city of fashion and design. 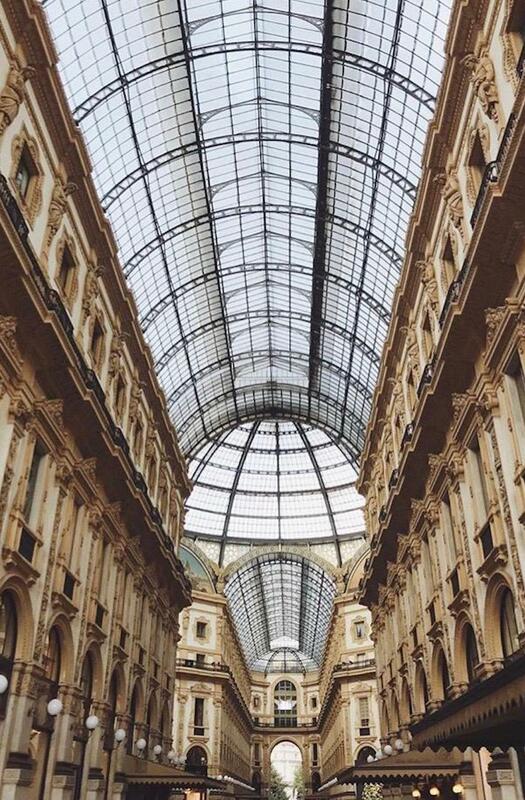 Milan is one of the big four fashion capitals of the world and has a major influence on international fashion trends. The city is home to the most influential designers, fashion companies and one of the most important fashion weeks in the world. Moreover, Milan is also considered as leading metropolis for culture and media and is the biggest industrial town of Italy. Therefore, it is the perfect place for everyone who wants to take part in this dynamic and creative industry. The partner university is located in the city center, a few steps from stores of the most important fashion brands worldwide. Just like the saying “business before pleasure” all students had to find an apartment before starting their journey. And that’s a very tough challenge in Milan, so do it as early as you can! 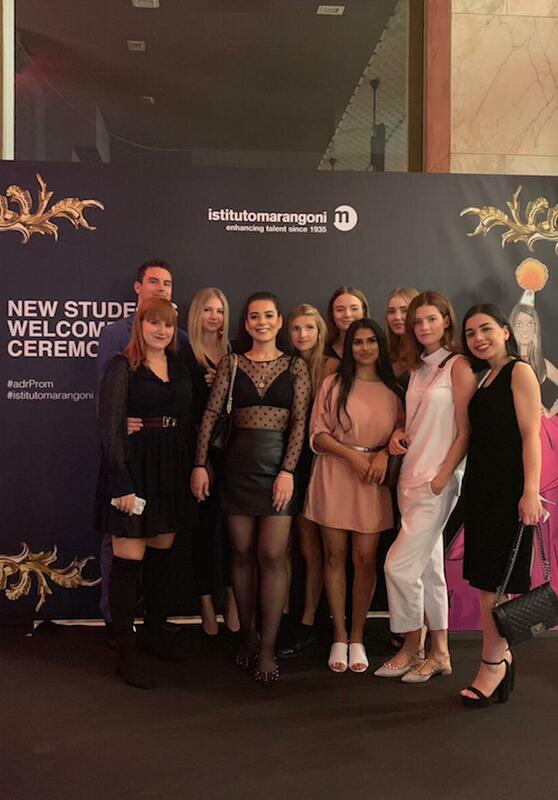 The partner university “Istituto Marangoni” has a free housing and accommodation service to assist international students in their housing search. There you can find some pretty nice apartments in the city center and close to the school. Due to the high costs of their proposals most of us booked their apartment via online housing portals like “airbnb” or “uniplaces”. highly skilled professionals in the fashion industry at the highest business levels. And that’s exactly what they do. Our teachers are full-fledged and motivated people from prestigious companies. The lessons are fun but challenging and every student is encouraged to participate actively. Unfortunately, we don’t have lecture with the other students from the school, however the university is very international so in the breaks you are able to meet people from all over the world. My personal highlight of the school is the location and all the interesting events and contacts they offer. Although it is only our third week here in Milan we already had the pleasure to take part at industry talks where we met people from big companies like Cartier, the Kering Group, Dolce&Gabbana and Burberry. During our first week we even met the magazine editor and fashion journalist from Vogue Japan, Anna dello Russo. She is the brand ambassador of Instituto Marangoni and managed the Welcome Ceremony of the university at the Teatro Manzoni. It was a very big event with a subsequent cocktail party. We are very excited about to see what comes next! Milan is a city of the future as well as of the past. It is a city where tradition and culture meets modernity and innovation. The interaction of different kinds of arts and architectures cultivates the city as one of the most modern, fancy but also comfy and unique ones. 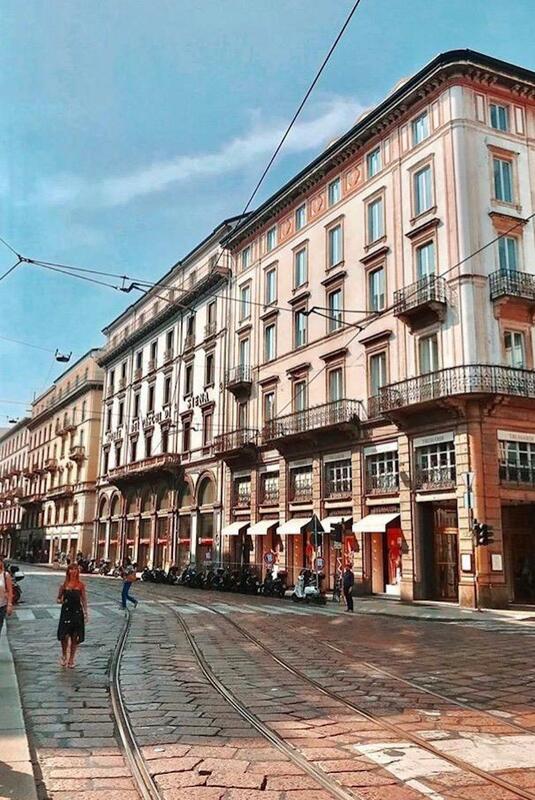 In the center of the city you can find a lot of beautiful old buildings and historical sights like the Duomo (Milano’s 14thCentury gothic cathedral) and the Galleria Vittorio Emanuele II (the world’s oldest shopping mall). Apart from this typical tourist hotspots you should definitely take your time to just stroll around the beautiful small alleys of the city where you can find cozy Italian cafés, restaurants and parks. If you are looking for good and cheap coffee we recommend “paninidurini”, they have shops all across the city. For all the vegans out there “Flower Burger” is the perfect place to get healthy and delicious burger (even for non-vegans an insider-tip). Anotoher recommendation is China Town, the most cultural party of Milan with amazing Chinese food. Even if Milan is a city with cultural diversity it is advantageous to have some basics skills in the Italian language. It is courteous to greet in Italian if you enter or left a shop. Overall, Italian people are more relaxed in stores or supermarkets so have to be more patient as in Germany. If you live in Italy you can recognize a lot of differences to Germany but in general it is the Italian attitude to life that makes this country so special to me. La Dolce Vita stands for enjoyment, zest for life, spontaneity and to let life surprise you.